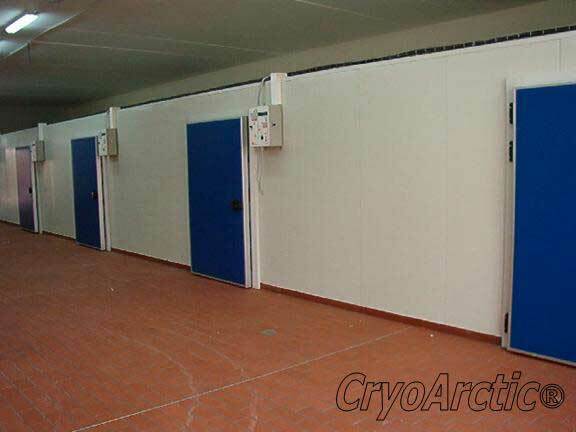 The refrigerators CryoArctic are manufactured in thicknesses of 60, 80, 100, 120, 150, 180, 200mm exactly to the dimensions you need. 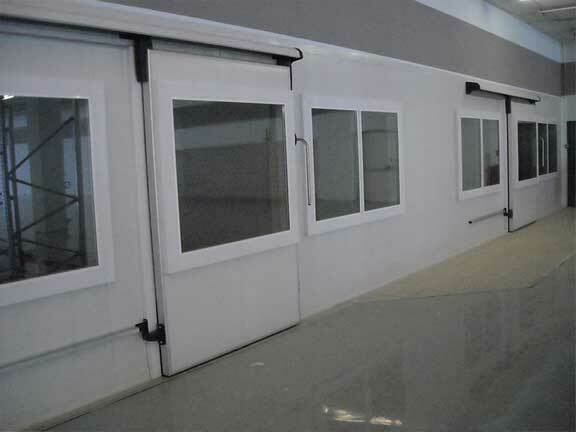 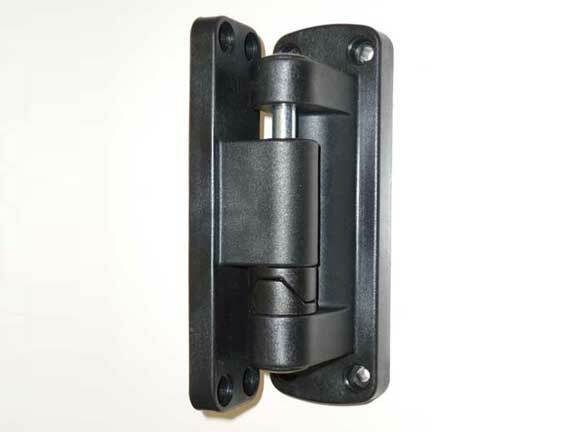 Hinged and sliding doors can be provided with passage for slide guide track of large dimensions. 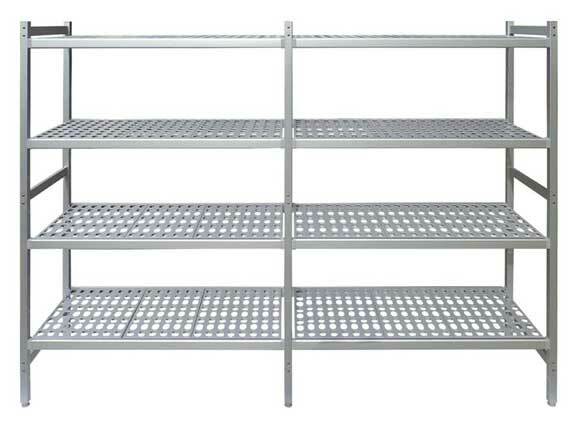 Shelves made of aluminum according to the ISO22000 and HACCP standards. 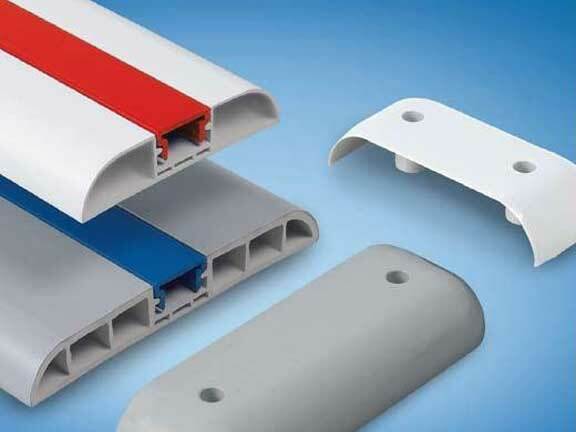 The uprights are made of anodized extruded aluminum and are 37 x 37mm thick and the horizontal bars are 50mm thick. 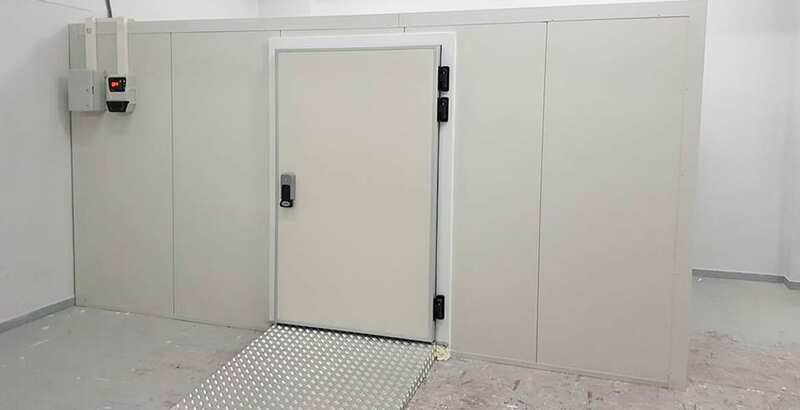 Hook systems are manufactured to meet your needs and according to the dimensions of your cold room. 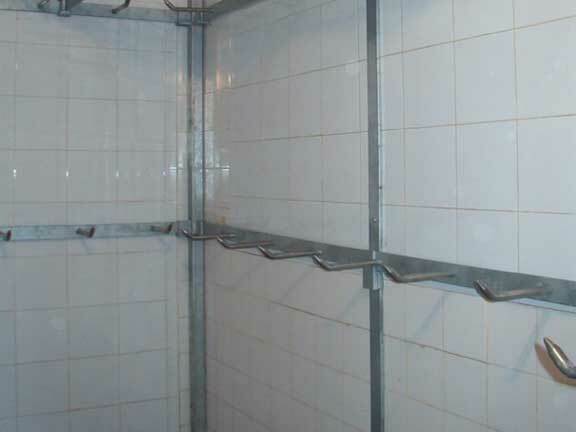 The standard system is made with galvanized blades of 10x50mm and corners of 5x50mm. 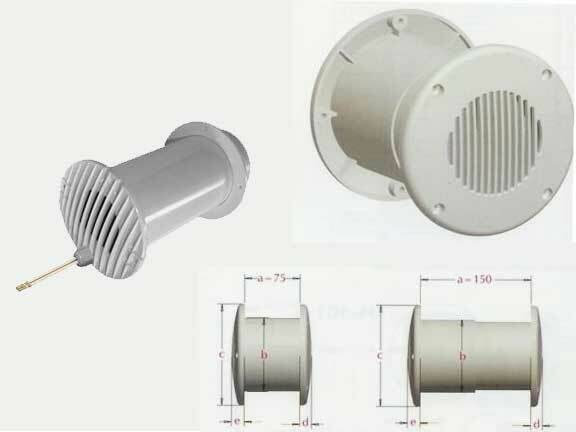 CryoArctic is a dynamic company which operates in the professional cooling sector. 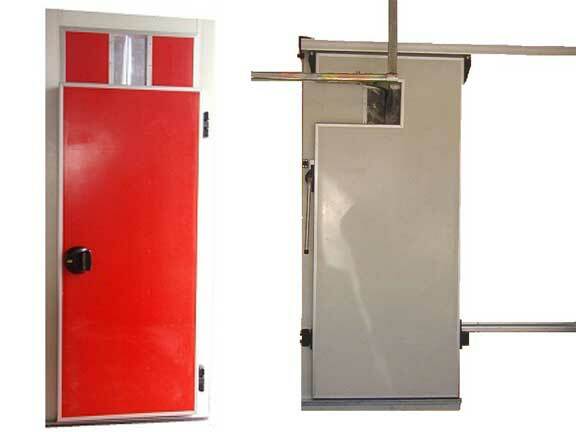 Created in 1996 by Dimitrios Dimakopoulos who had as a target to meet the increasing demand of modern industry in storage and keeping products under specific conditions, as long as possible. 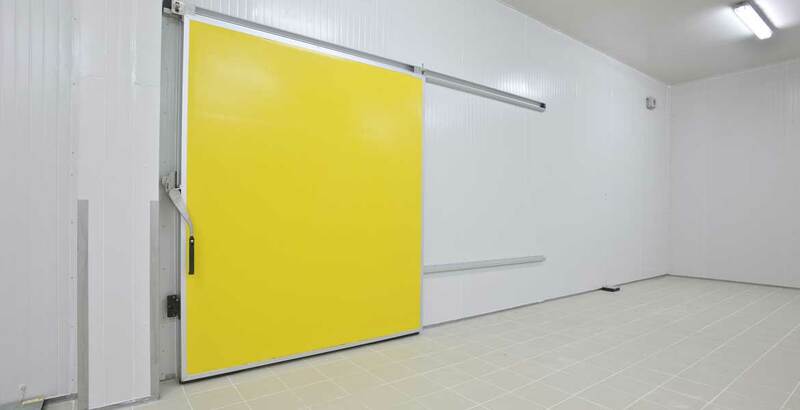 In particular, we build prefabricated cold rooms from heavy duty polyurethane insulating panels. 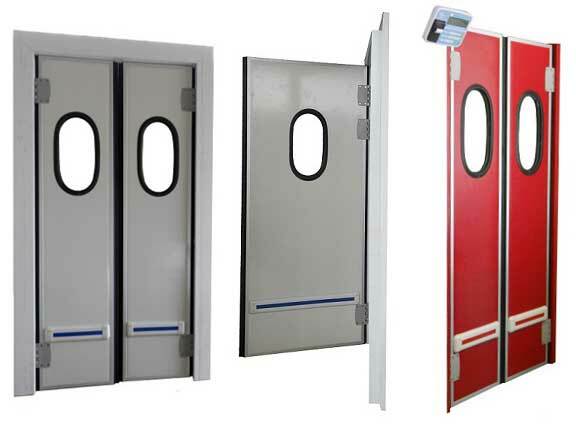 Moreover, we produce various types of insulated and semi-insulated doors. 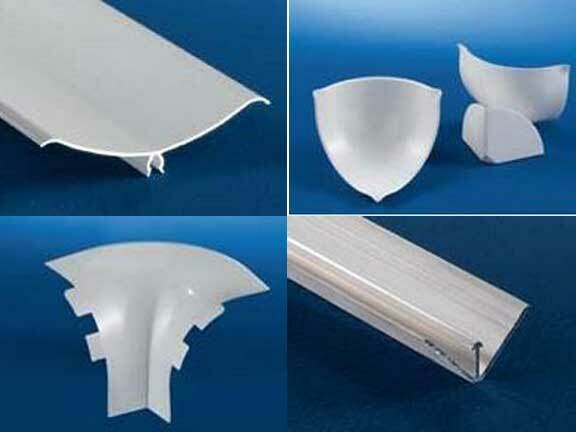 Last, we import and commercialize different products and raw materials that cold room manufacturers need, such as PVC curtains, film faced plywood, sanitary profiles etc. 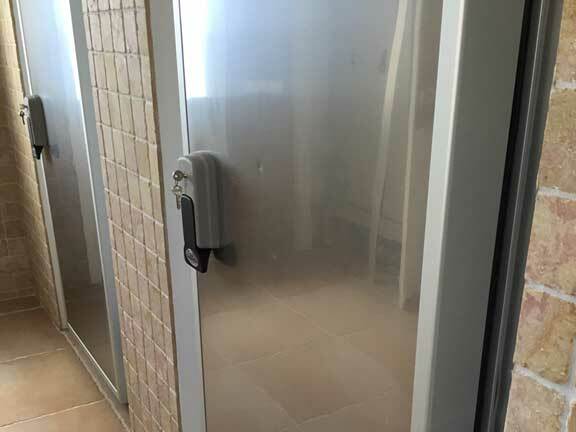 Being in the second decade of our life, we are proud because all products bearing the name CryoArctic are known for their high quality and durability, ease of use and high aesthetics. 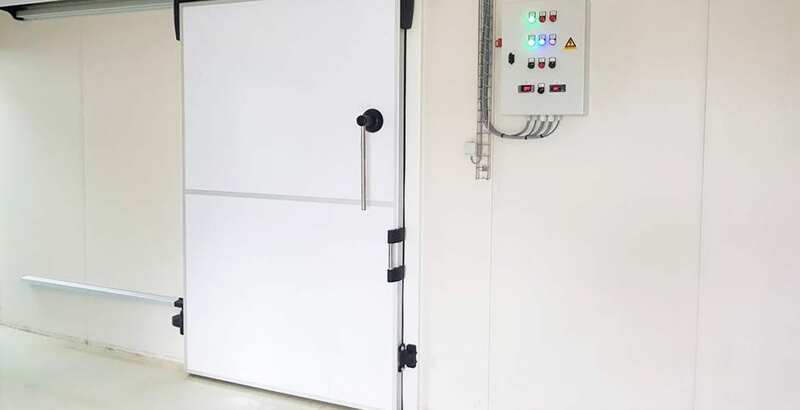 we sell quality raw materials for the construction and maintenance of cold rooms. 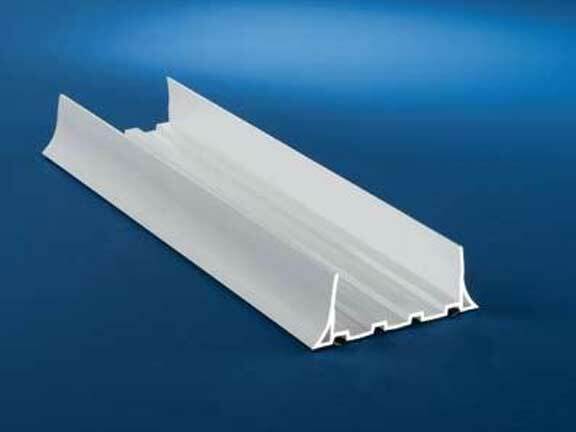 In our company CryoArctic Dimakopoulos Dimitrios, which is located in Koropi, we sell PVC base profiles. 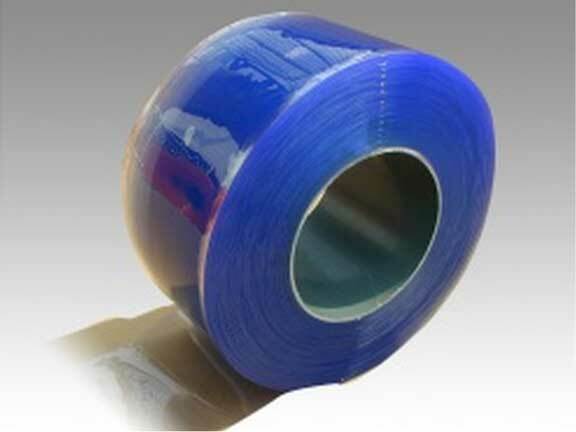 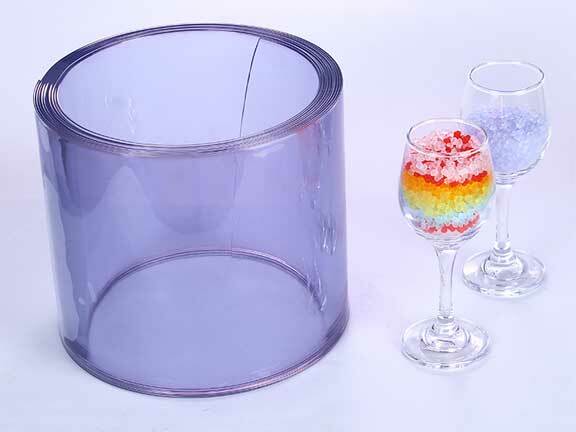 In our company CryoArctic Dimakopoulos Dimitrios, which is located in Koropi (Greece), we sell bumpers. 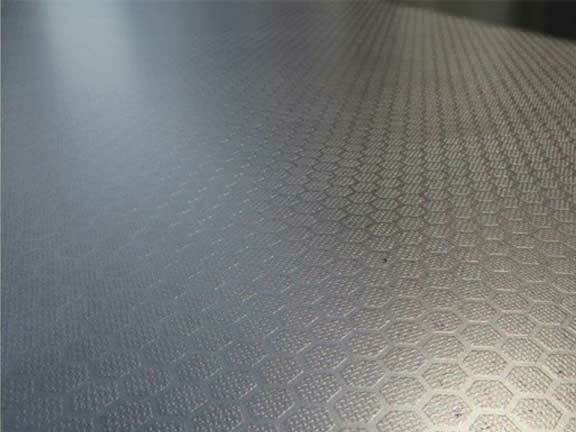 In our company CryoArctic Dimakopoulos Dimitrios, which is located in Koropi, we sell anti-slip plywood. 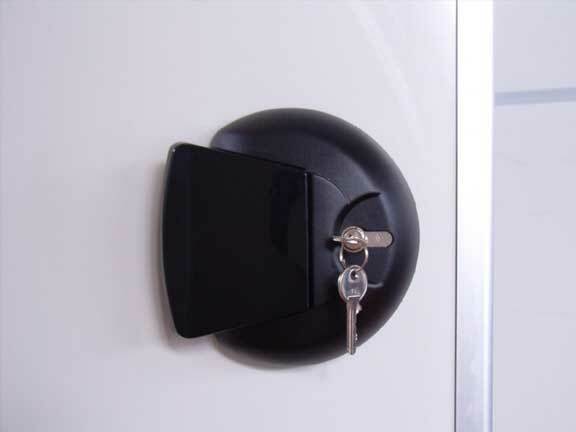 In our company CryoArctic Dimakopoulos Dimitrios, which is located in Koropi, we sell coldroom locks.